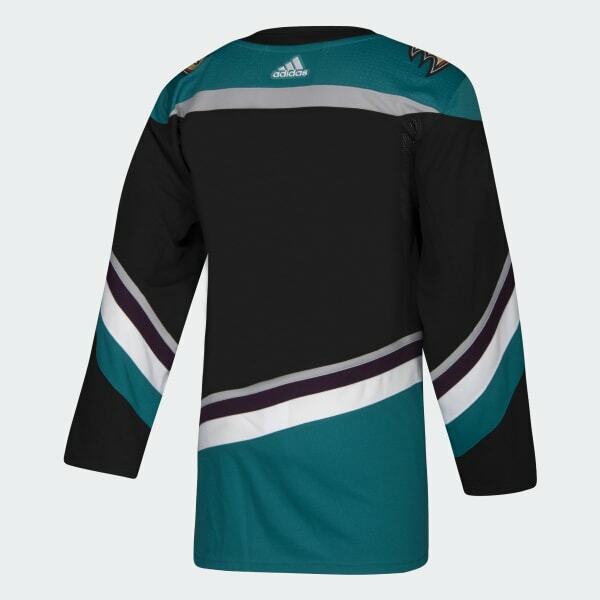 The official alternate jersey of the Anaheim Ducks. 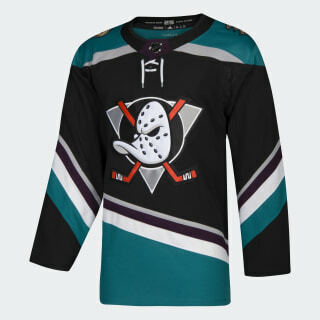 Join the rush with your favorite team in this third jersey celebrating the Ducks' 25th anniversary season. With details inspired by their inaugural year, the hockey jersey is just like the one they wear on the ice for select games. It's made of lightweight, sweat-wicking fabric to keep you comfortable.